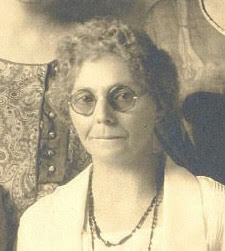 Birth* Iva Dell Conkle was born on 3 November 1873 in Harrod, Allen County, Ohio, United States. 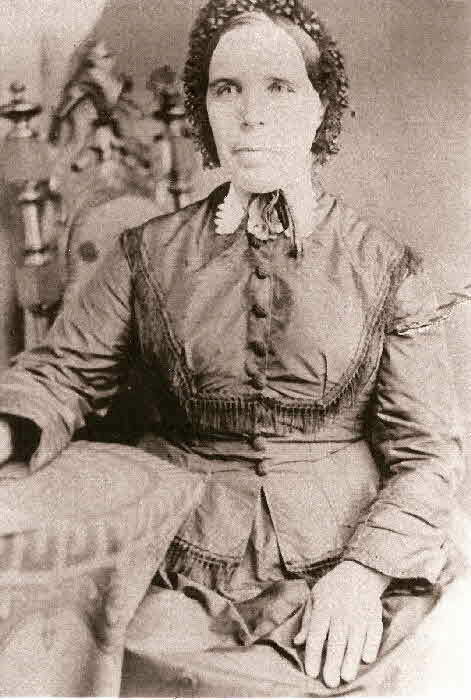 Marriage* She married Freeman Snider on 31 March 1893 in Robinson, Crrawford County, Illinois, United States. 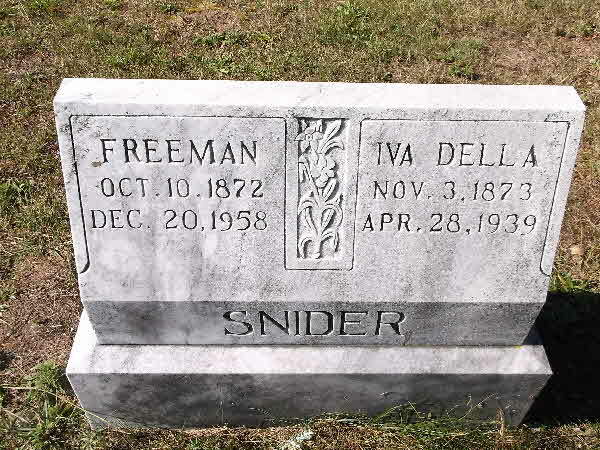 (Witness) Fact 1 Iva Dell Conkle witnessed the Fact 1 of Freeman Snider; Freeman Snider, his wife Iva Della Conkle and their 5 daughters. 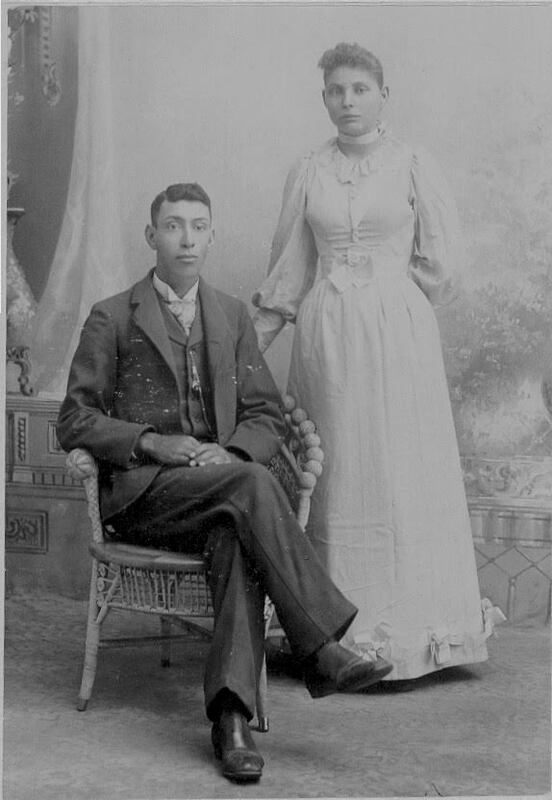 Hazel married Harry T. Pangborn and after her death he married his sister-in-law, Hazel. 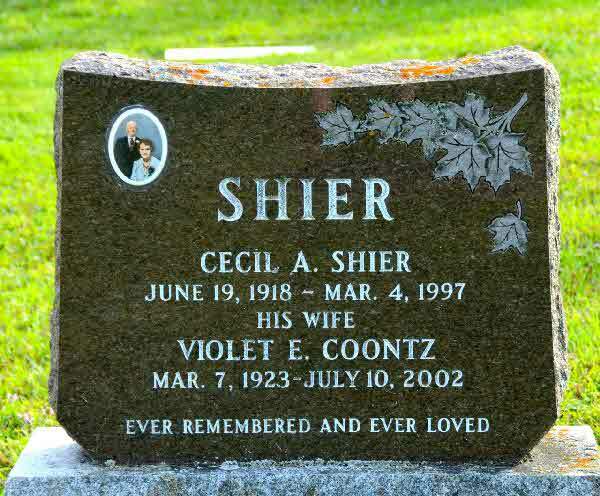 Death* Iva Dell Conkle died on 27 April 1939 in Levering, Emmet County, Michigan, United States, at age 65. 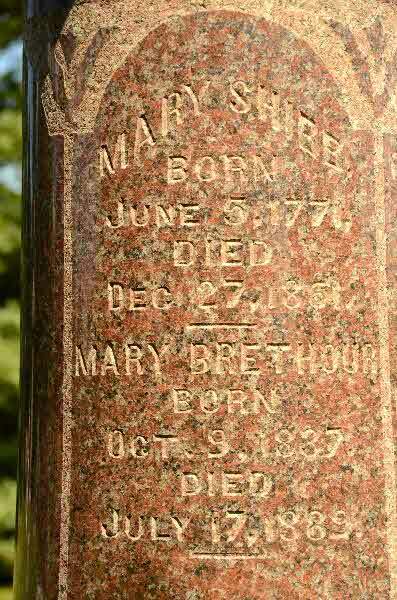 Burial* She was buried in Carp Lake Township Cemetery, Levering, Emmet County, Michigan, United States. 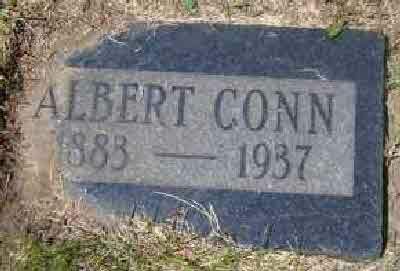 Birth* He was born on 15 September 1881 in Blanshard Twp., Perth County, Ontario, Canada. 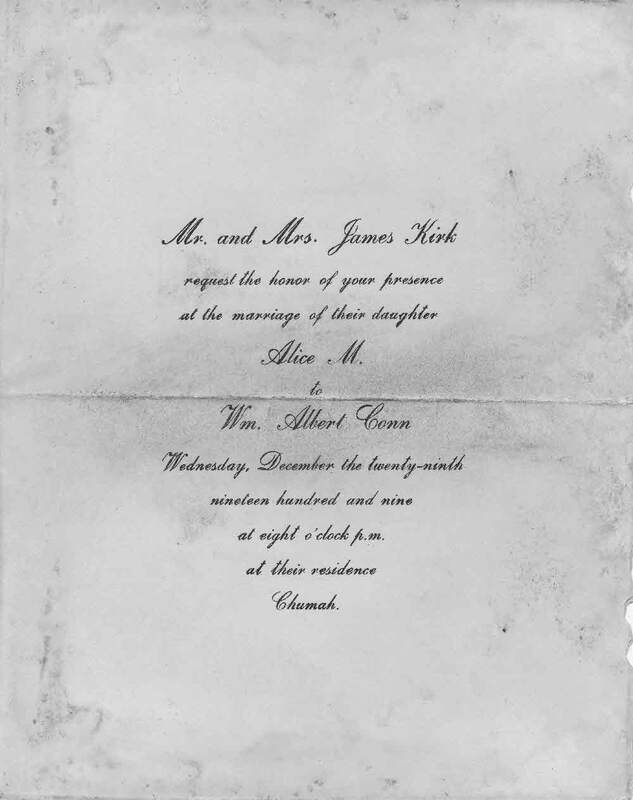 Marriage* William Albert Conn married Alice Matilda Kirk, daughter of James Kirk and Elizabeth Ann Shier, on 29 December 1909 in Hamiota, Manitoba, Canada. 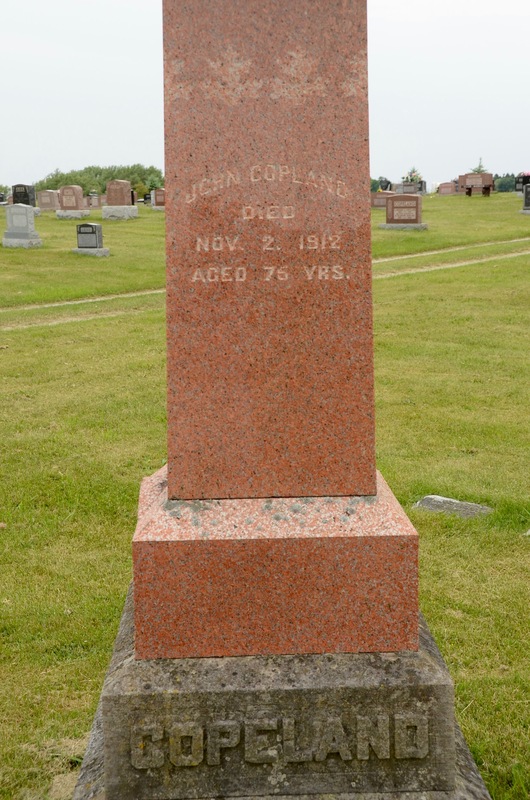 Burial* She was buried in Cros Cap Cemetery, Gros Cap, Mackinac County, Michigan, United States. 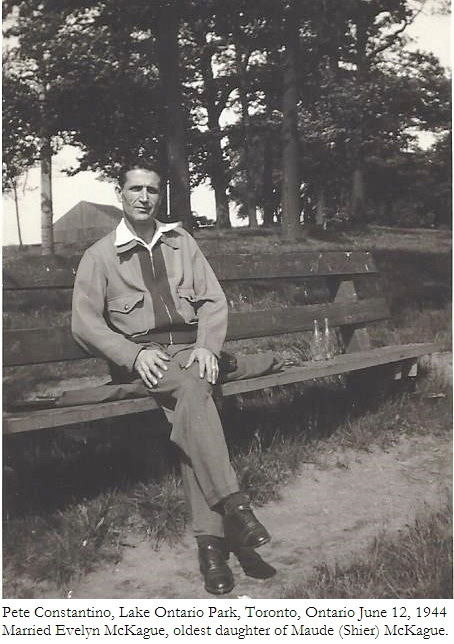 Fact 1* Pete Constantino at Lake Ontario Park, Toronto on June 12, 1944. 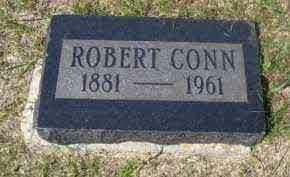 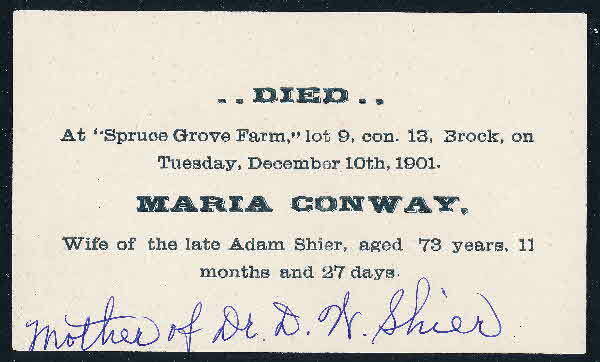 Death* She died on 10 December 1901 in Lot 9 Conc. 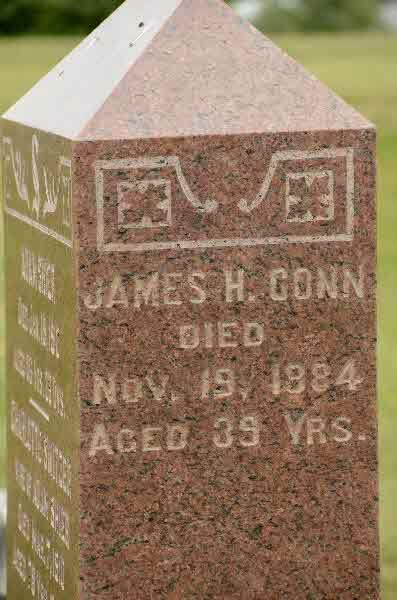 13, Brock Twp., Ontario, Canada, at age 73. 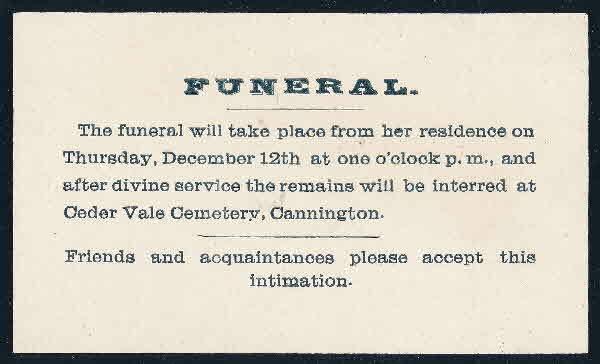 [S25] Unknown record type: unknown subject, by unknown photographer; unknown series; unknown repository, unknown repository address. 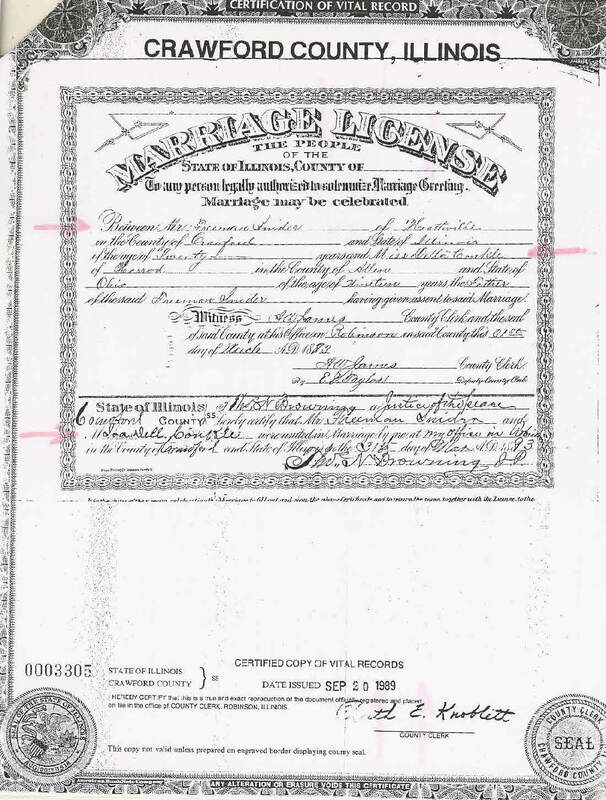 Online unknown url; unknown file name, Marriage Record of Jay J. Cook and May H. Sparling. 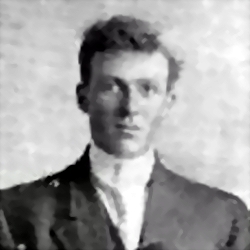 Birth* Melville Albert Cooke was born on 6 December 1886 in Mara Twp., Brechin, Ontario County, Ontario, Canada. 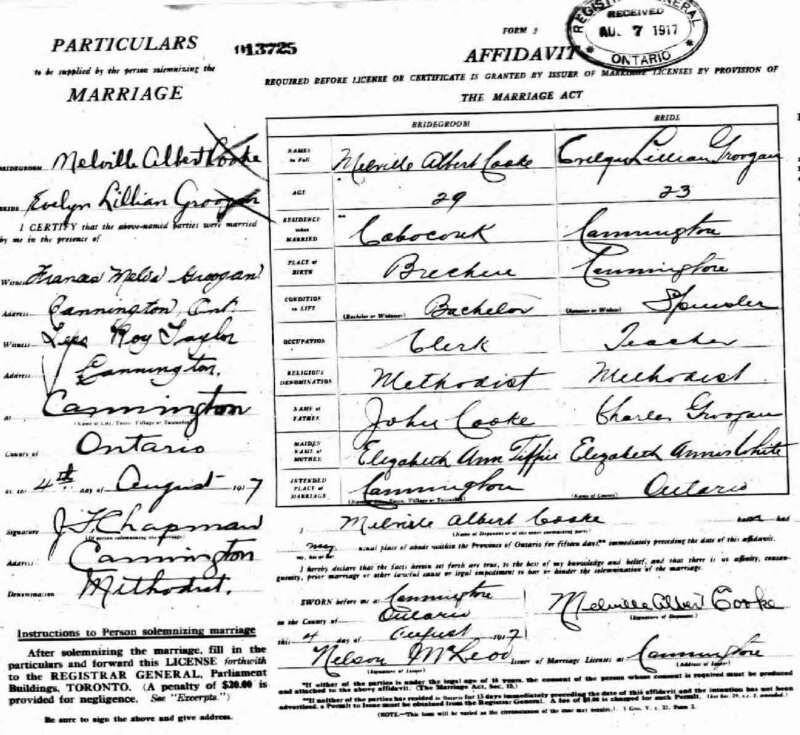 Marriage* Melville Albert Cooke married Evelyn Lillian Groogan, daughter of John CHARLES Groogan and Elizabeth Annas White, on 4 August 1917 in Brock Twp., Cannington, Ontario County, Ontario, Canada. 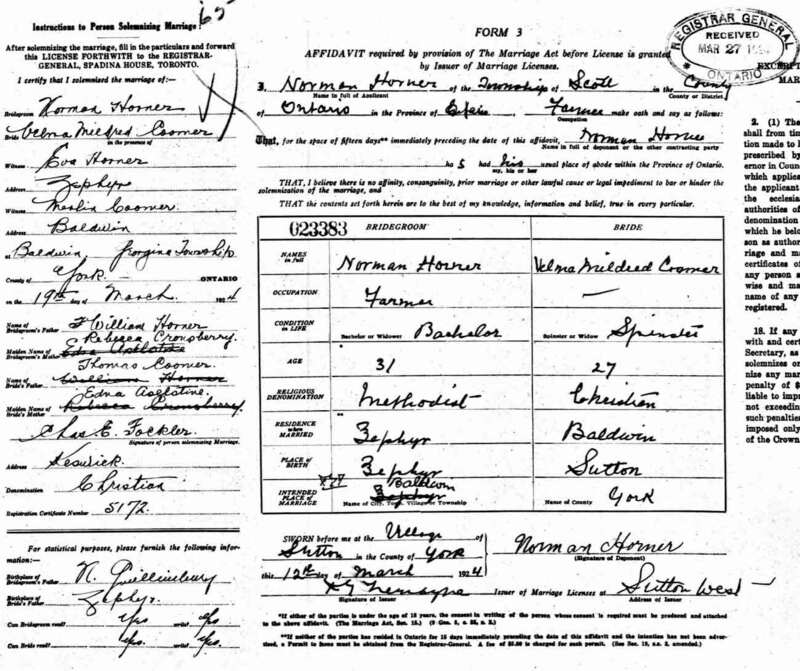 Marriage* Velma Mildred Coomer married Norman Horner, son of William Horner and Rebecca Cronsberry, on 19 March 1924 in Georgina Twp., Baldwin, York County, Ontario, Canada. 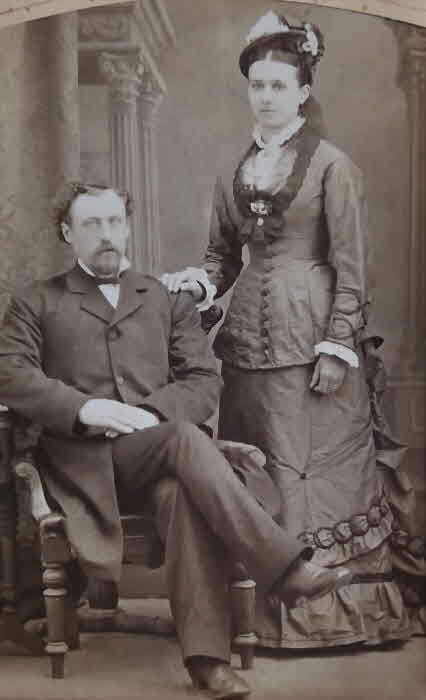 Marriage* Mary Helen Cooney married Dr. John Samuel McKinley on 22 February 1890 in Toronto, York County, Ontario, Canada. 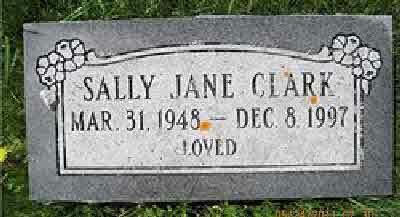 Burial* She was buried in Flesheteron Cemetery, Grey County, Ontario, Canada. 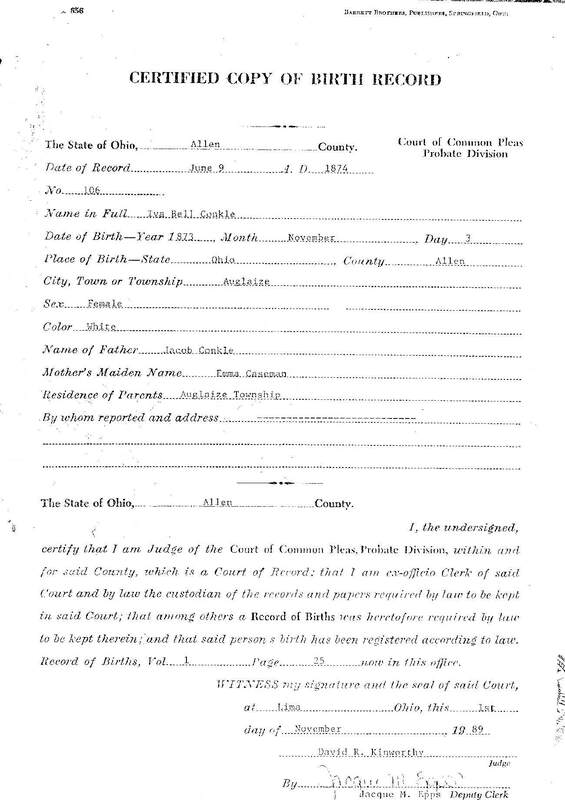 (Witness) Census Clarence Cooper appeared on the census of 4 May 1910 in the household of David Cooper in Marlette Twp., Sanilac County, Michigan, United States; David Copper and Mary Jane Shier famred next door to her brother, Carl I. Shier. 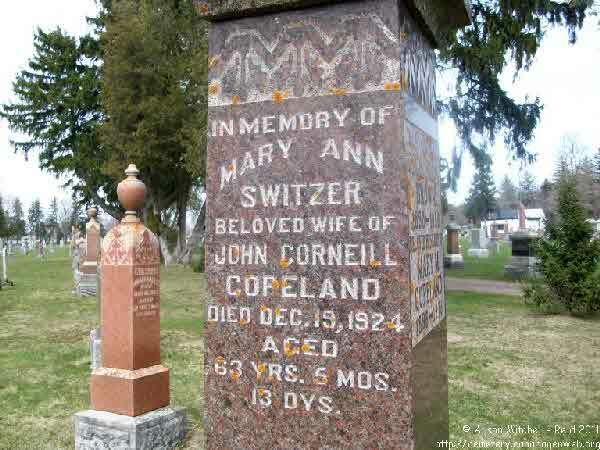 Marriage* He married Mary Jane Shier, daughter of William R. Shier and Nancy Till, on 8 April 1896 in Sanilac County, Michigan, United States. 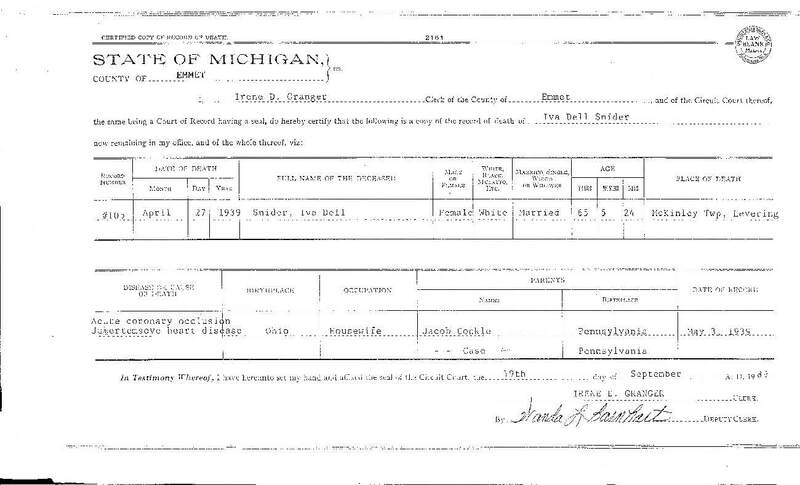 Census* David Cooper appeared on the census of 4 May 1910 in Marlette Twp., Sanilac County, Michigan, United States; David Copper and Mary Jane Shier famred next door to her brother, Carl I. Shier. 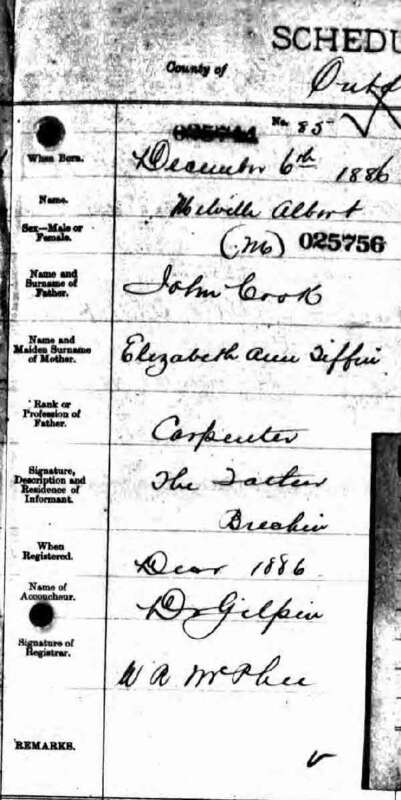 (Witness) Census Ruth J. Cooper appeared on the census of 4 May 1910 in the household of David Cooper in Marlette Twp., Sanilac County, Michigan, United States; David Copper and Mary Jane Shier famred next door to her brother, Carl I. Shier. 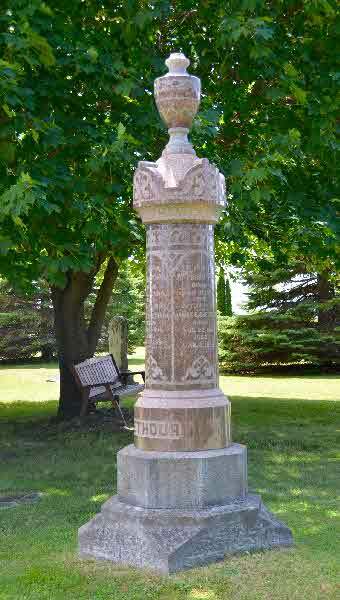 Burial* He was buried in St. Mary's Cemetery, Perth County, Ontario, Canada. 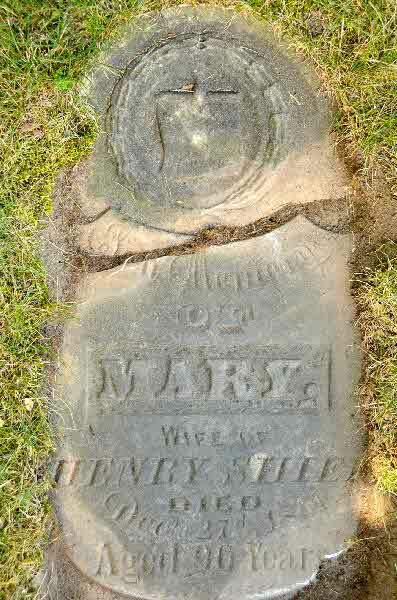 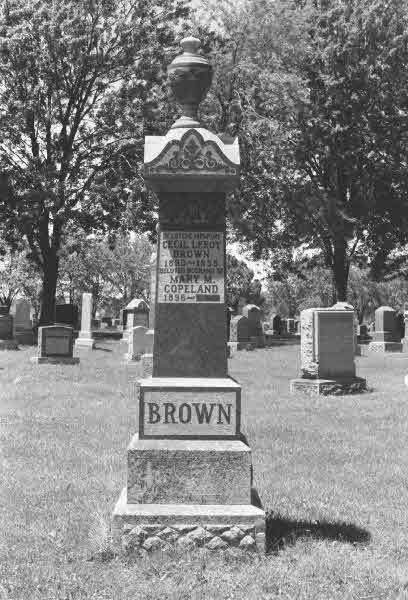 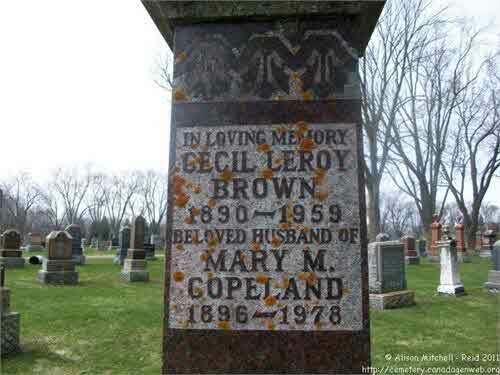 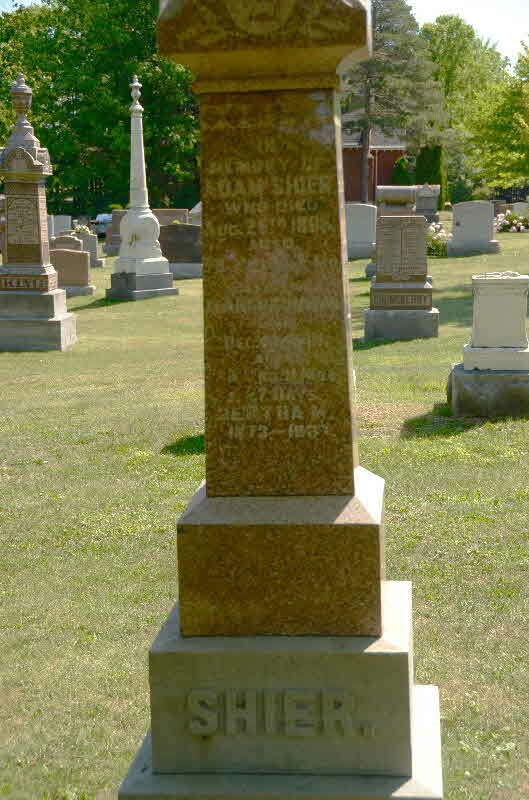 Burial* She was buried in St. Mary's Protestant Cemetery, Blanshard Twp, Perth County, Ontario, Canada. 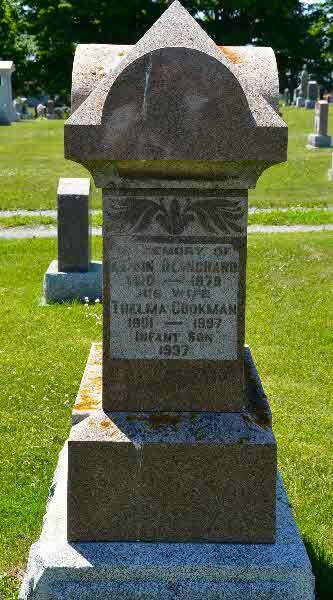 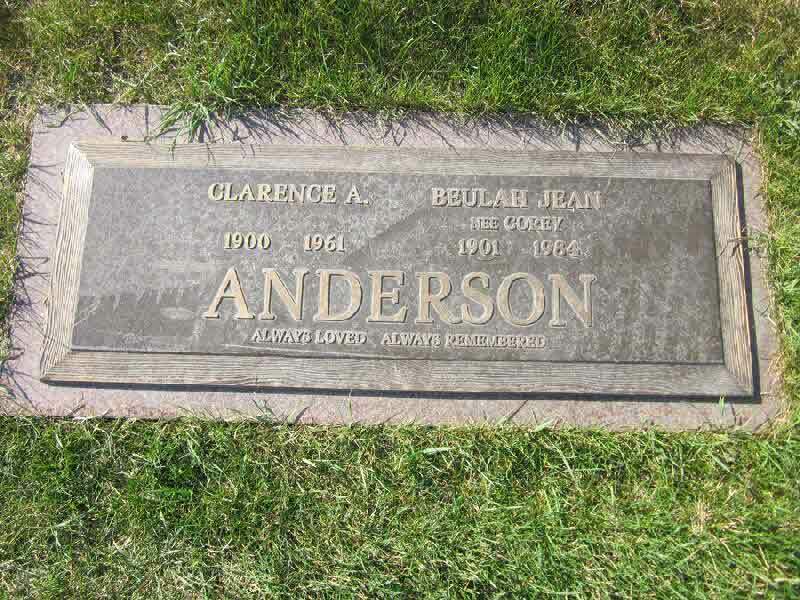 Burial* She was buried in Thomson in the Park Cemetery, Winnipeg, District of Rainy River, Manitoba, Canada. 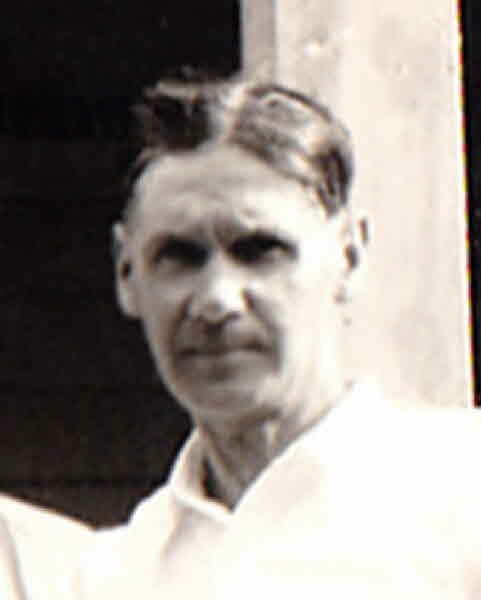 Birth* Mossom Corley was born on 14 November 1890 in Verulam Twp., Victoria County, Ontario, Canada. 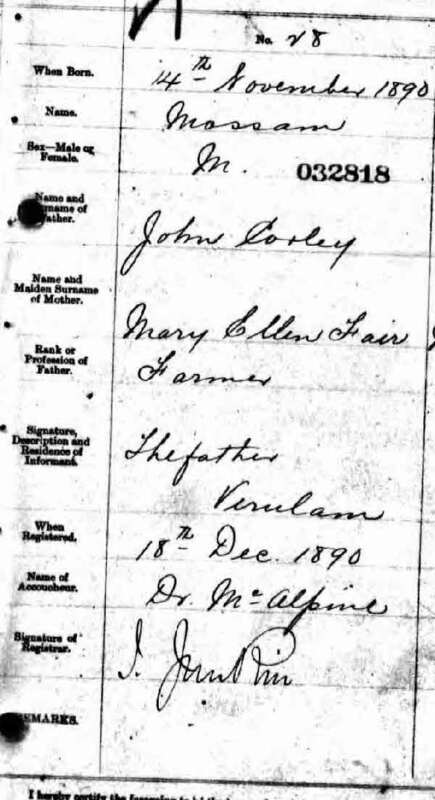 [S75] Ireland, Civil Registration Marriages Index, 1845 - 1958, online \, Marriage registration of Jane Shire and John Corneille, 1872; FHL Film # 101251.